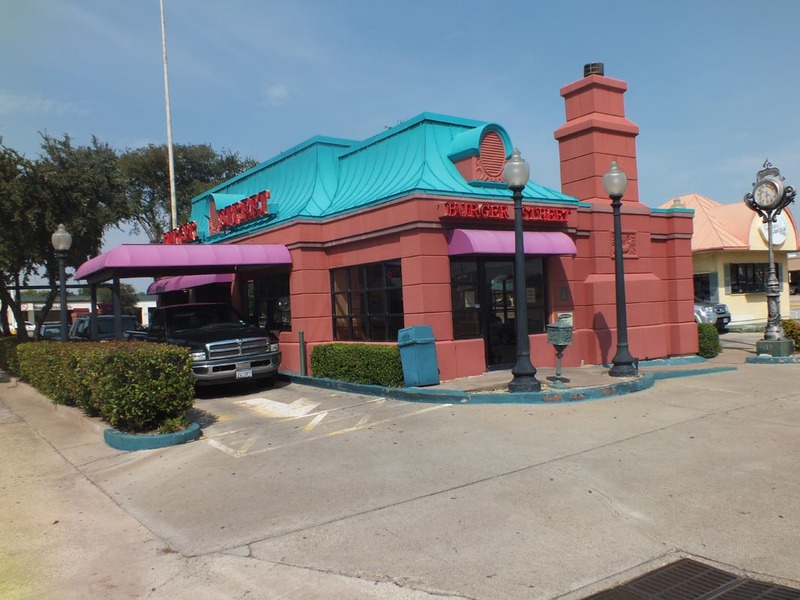 Burger Street's history goes back to 1985 when the prototype opened in Lewisville Texas. 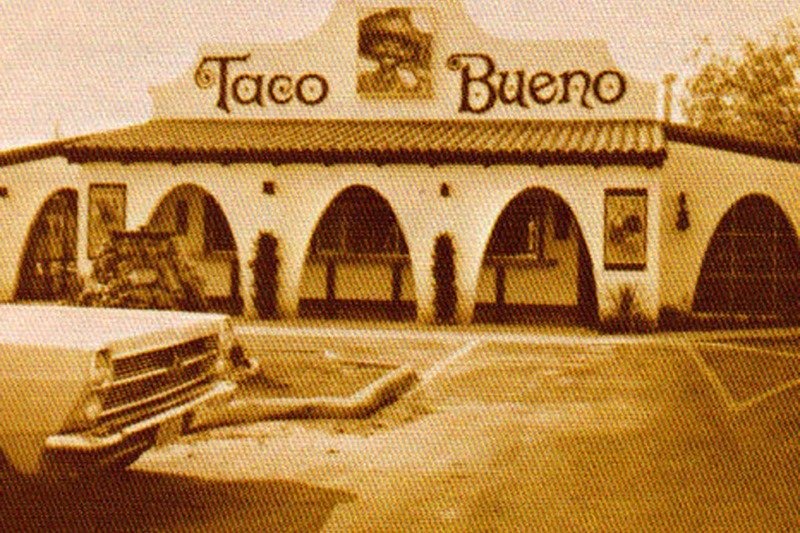 This 1985 restaurant was the first location but the Burger Street concept can be traced back to 1967. 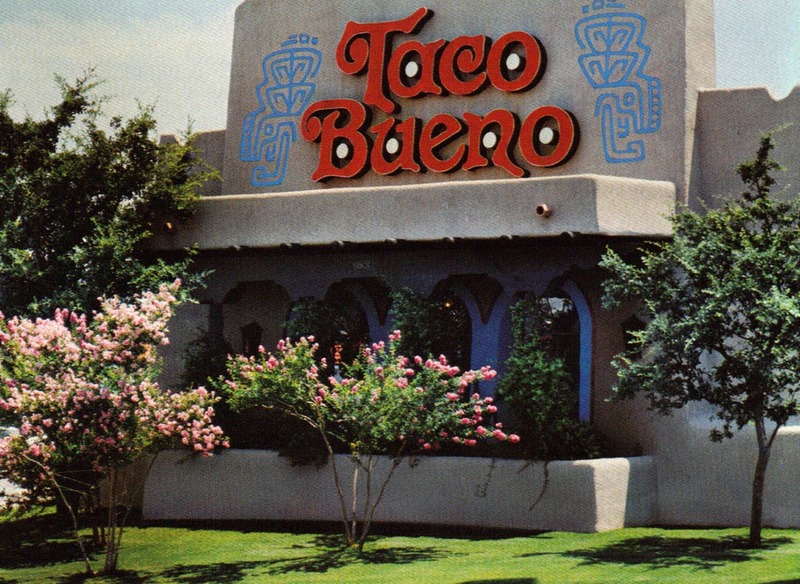 In 1967, an Abilene business entrepreneur, Bill Waugh, founded and opened the first Taco Bueno. 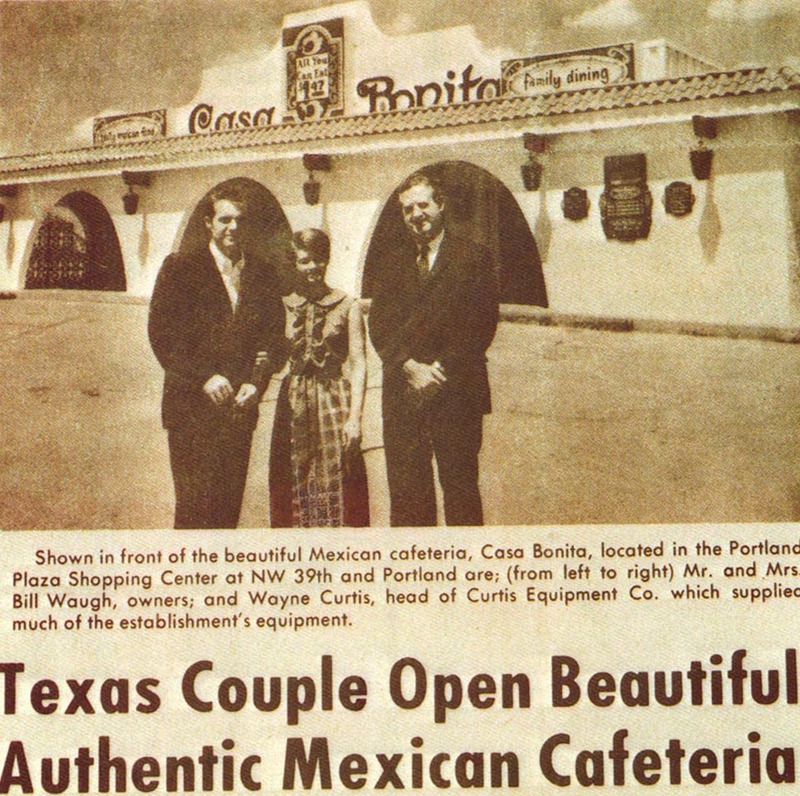 This successful fast food restaurant was built into a regional chain and eventually sold in 1982. 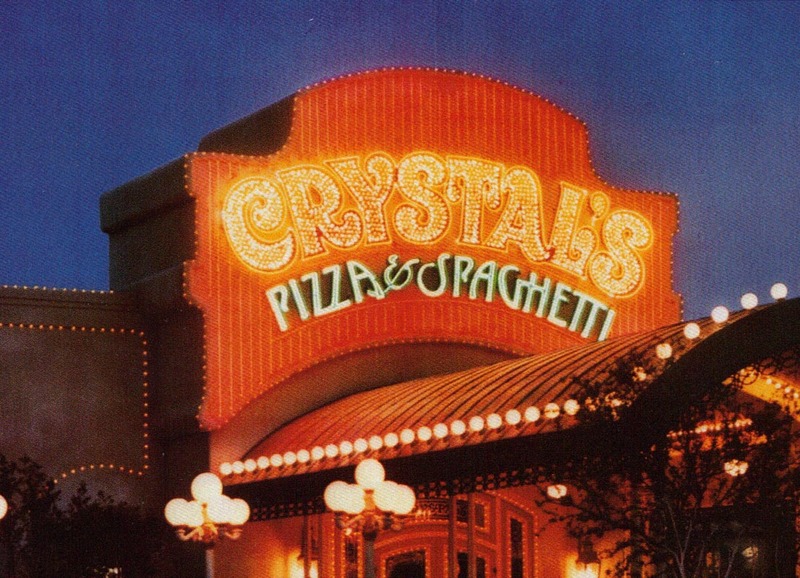 This was the beginning of the journey, the concepts and ideas created under this first chain were refined and used to create the principles of Burger Street. 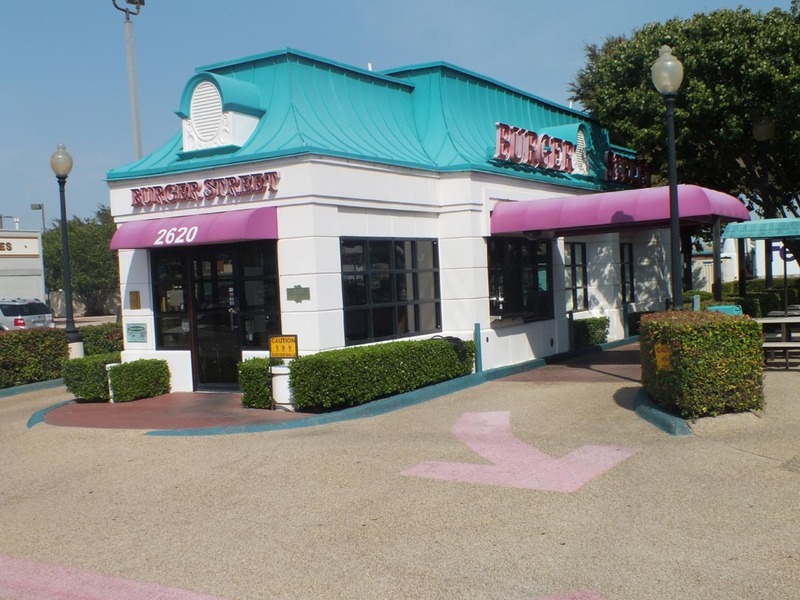 Today, these principles help to create simply the best burgers every time you visit.